• There are 263 rooms and suites. • Harry’s New York Bar, and the Lobby Lounge offers a great atmosphere for a drink. 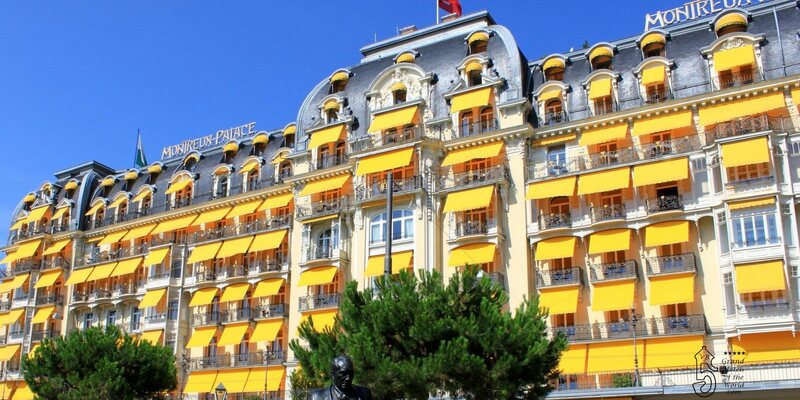 • Located on the shores of Lake Geneva with magnificent views of the lake and the Alpes. • 1906: Opening of the Palace Hotel.